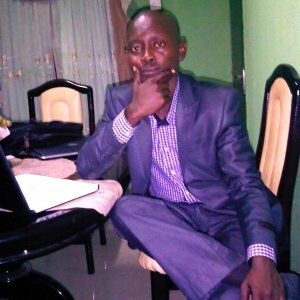 Caesar Keluro runs a media start-up and doubles also as the Editor of Businessnews.com.ng. In the process, he has been working both for public companies and private start ups. As a CEO he has consistently combined new technologies and business models in helping start-up grow. He is a growing influential editor on West Africa/Nigeria's on economic and sociopolitical affairs, entrepreneurship, business development and new media advisory. His final year graduate project on internet journalism and case studies of Nigerian papers has really given him an edge in the field. Life advances by a new viewpoint. One hinged on the premise that all that has happened find significance in the continuum of improvement and wow improvement. We exist to push the frontiers of knowledge and living further in the realms of greatness and a better existence.